Exterminatus Now - #213 – Who Digs Giant Robots? 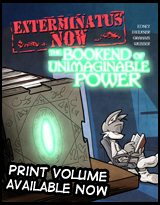 #213 – Who Digs Giant Robots? 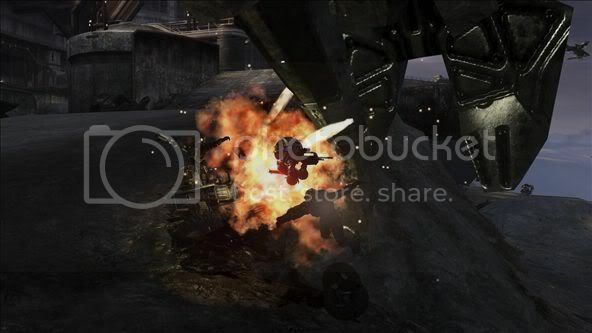 Yes, Halo 3 is out and I’ve played it To put it plainly, I very much enjoyed Halo 3, I’m reviewing it for Gamestyle, so when that’s up I’ll post a link so you can get my full thoughts, however the mode that’s taking up a lot of my time at the mo is the theatre mode. I’ve been mucking about with it and I had the idea to create something. I present an epic opus in ten screens. The story of a normal man whose fate would be intertwined with the fate of Earth’s mighty champion, Master Chief. Dave had just joined the UNSC as a heavy weapons expert and was the second in a Mongoose scout team. 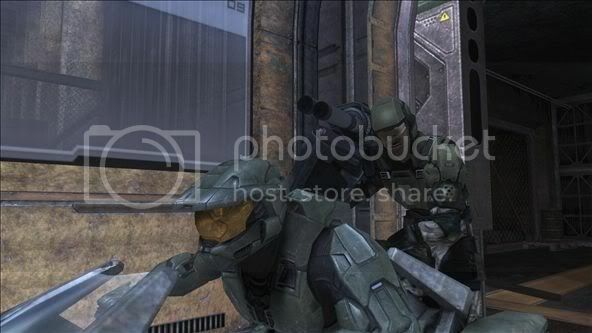 However his partner Dan had just been killed in an earlier engagement with the Covenant forces, literally being ripped a part in front of his eyes by a Brute. Dave fell into a state of depression, but in this desperate time of war he knew he knew the UNSC needed every man they could get, so he reported for duty again as soon as he was released from the field hospital. He was told to report to Voi, where he would take part in an attack on Covenant air defences. He had no idea who he would be working with as he still had not be assigned a new partner, and when he asked his sergeant, he was told to just sit tight and wait…until it was revealed. 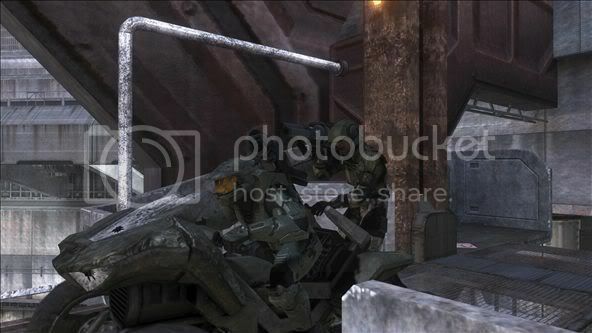 Yes, Dave was being temporarily assigned to help Master Chief himself! Earth’s greatest soldier and the last hope for humanity! 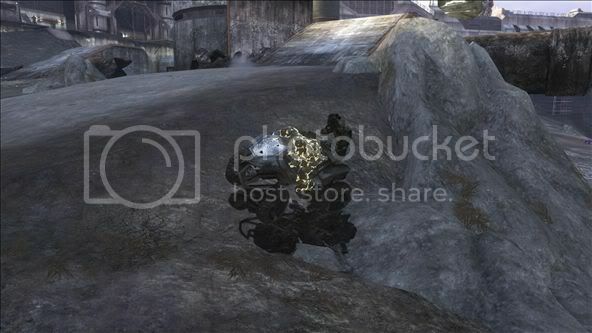 His chest swelled with pride as Master Chief silently took his new partner with him…on a date with destiny! But then, out of nowhere, Chief appeared his rocket launcher primed and ready. 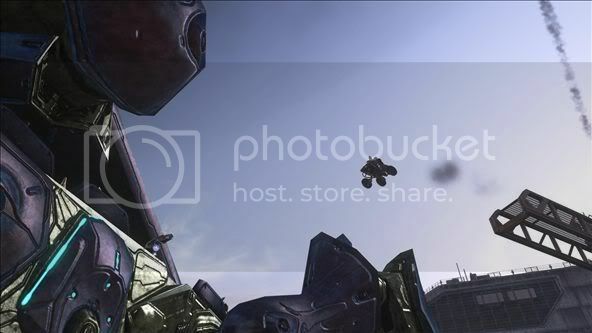 The Spartan hero leapt into the air towards the oncoming vehicle and blasted it to bits! Dave was awestruck, but he had no time to be as the chief gestured towards their Mongoose, wanting to get back into the battle. However, no sooner had they mounted their metallic steed, two Covenant Ghosts piloted by Grunts appeared, Dave calmed himself and fired without mercy, managing to destroy both vehicles with one shot! 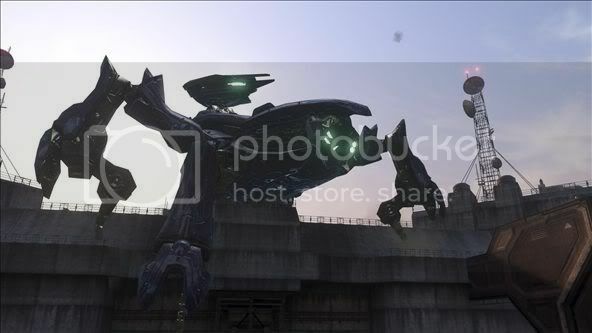 The Master Chief, as silent as ever acknowledge the deed with a quick nod. 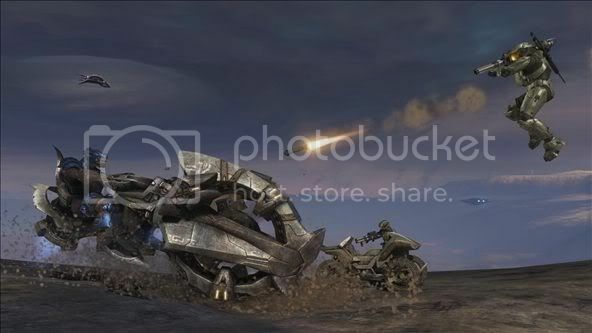 But before Dave could voice his excitement, a Scarab, the mightiest ground weapon in the Covenant’s vast army appeared. 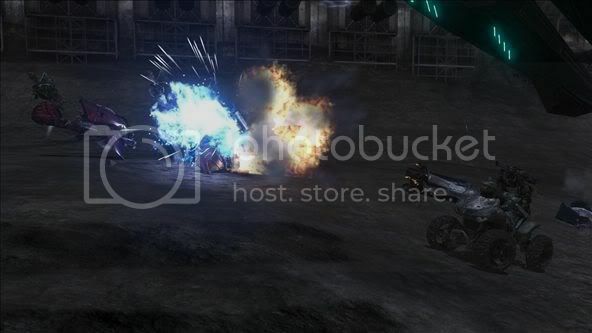 The alien behemoth strode the battlefield, leaving scorched glass and dead troopers in the wake of its plasma cannon. 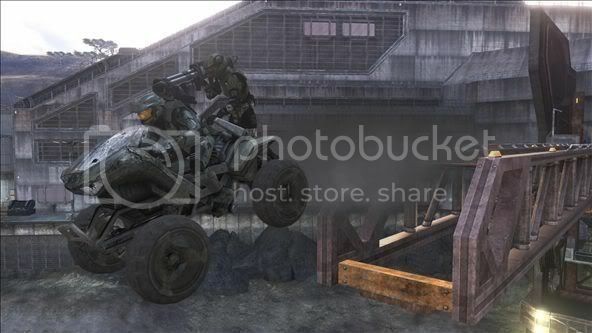 Suddenly Dave found that Chief was driving their Mongoose towards a cargo crane, complete with elevator. “Do you trust me?” Chief asked as the lift rose. “Yes sir,” Dave answered without hesitation, for in truth he did trust the Chief with every fibre of his being. “Then hold on,” said Chief, as he hit the Mongoose’s throttle and barrelled towards the end of the crane, just as the Scarab was passing beneath. 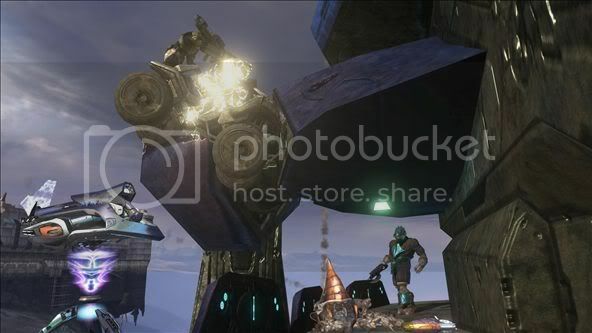 The Chief was planning to jump from the crane straight onto the Scarab and disable it before it could do anymore damage to their fellow troopers. Dave wanted to close his eyes, but he forced them open, wanting to remember this moment exactly when he recounted it to his grandchildren in years to come. For a while, it looked like they would make it. It was about here when Dave sensed something was amiss with this plan. The Mongoose landed with a spine jarring thud, and Dave shouted in exultation. And then the Scarab stood on them. THE END. Yes, this is basically what happened when I tried to be clever and take the Scarab out without weakening it first in campaign. I just had to record it for posterity.